Features 128GB of storage, coming February 5. Apple has just announced plans to release a new edition of its best-selling fourth-generation iPad, increasing the storage capacity to an impressive 128GB. The device will be available from next Tuesday February 5th. "With more than 120 million iPads sold, it's clear that customers around the world love their iPads, and every day they are finding more great reasons to work, learn and play on their iPads rather than their old PCs," said Apple's senior vice president of Worldwide Marketing, Philip Schiller. The Wi-Fi version of the new iPad 4 will cost $799, with the Wi-Fi plus LTE version costing $929. 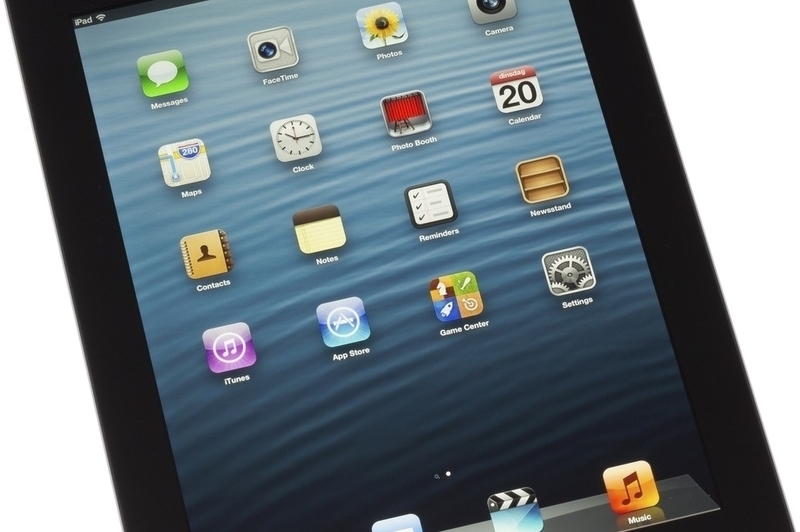 Will you be picking up this latest revision of the iPad 4 hardware? Do you feel the pace of Apple's hardware releases is starting to get just a little too fast? Let us know in the comments below.